Each individual is just that, INDIVIDUAL. 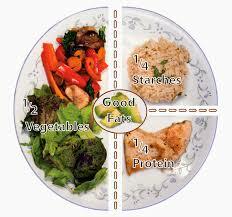 So she feels that your meal plan as well as supplementation should be individualized to the individual. Her approach is to customize the meal plan & supplementation to fit each person as an individual as well as treat their health & wellness needs based on their specific individual needs! Please speak to Maggie at the front desk for more information on how to schedule time for meal plan consulting or nutritional counseling. Appointment lengths for these items differ from your typical adjustment as Dr. Renee spends time learning about your individual needs. Also please note that these types of consultations may not be covered by all insurance plans, for questions on if this kind of service is covered under your insurance, please speak to Maggie before your appointment.